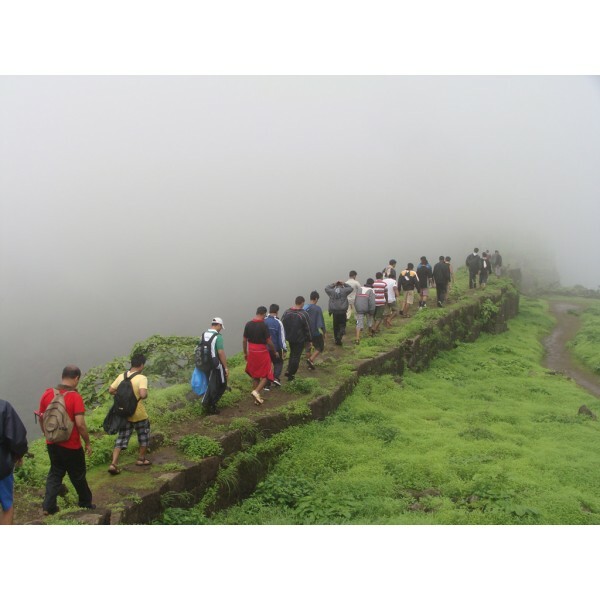 Tung Fort also called Kathingad; difficult fort in Marathi is a hill fort in Pune District, Maharashtra, India. Tung Fort was built before 1600 CE. It was built by the Adil Shahi dynasty but was captured by Shivaji. It is small, and not able to hold more than 200 troops at a time. As such, it would not have been able to defend itself on its own for a long time. Its shape and structure suggest that its main function was as a watchtower guarding the road to Pune city. The Dhamale family, one of the Deshmukh from the Maval region, was charged with ensuring the security of Tung Fort. During invasion, it served to provide a temporary distraction for invaders. Thus, the major forts of Visapur and Lohagad would have time to prepare themselves to meet the invading army. This fort served as a watchtower in the past because from top of the fort, a lot of area in the Maval region of the Pawana and Mulshi valleys can be seen, and thus, from the top of the fort, a watch on these areas can be kept. 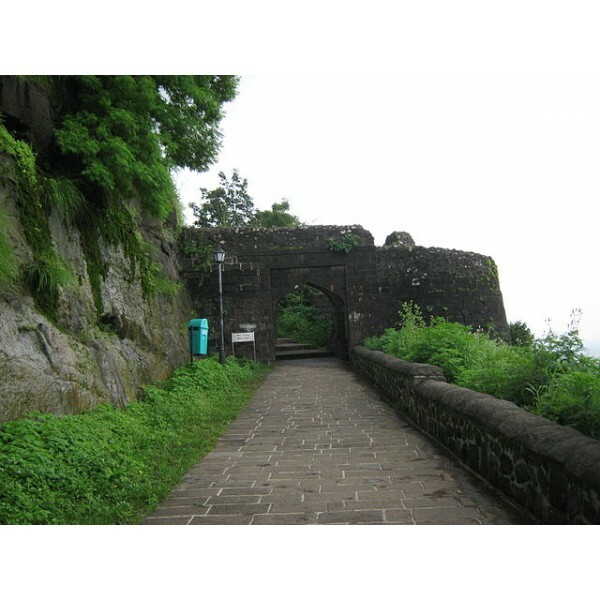 In 1657, it became a part of Swarajya with all other forts situated in Maval region. In 1660, Netaji Palkar was appointed to protect this region. In 1665, Jay Singh invaded this region. Diler khan and others destroyed the villages around Tung & Tikona, but were unable to conquer these forts. Then, according to Treaty of Purandar (signed on 12th June 1665), Kubad khan with Halal khan and others took over fort on 18 June 1665. 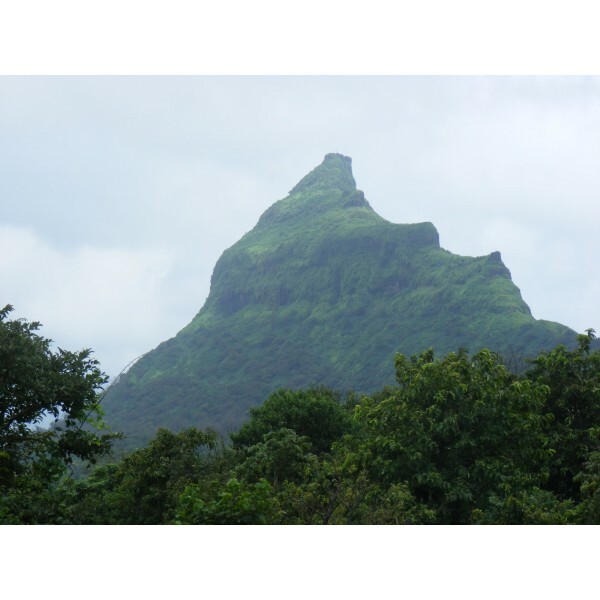 Its sharp, conical peak makes Tung Fort a prominent landmark, even from a distance. It has an oval shape, thick walls and numerous bastions. A steep climb on grassy slopes leads to the ruins of a temple at the summit. A rocky staircase leads several feet down to a water reservoir. From the top of the fort, the Lohagad, Visapur, Tikona and Korigad forts are clearly visible. • 2/3 litters of water. • Some Dry fruits / Dry Snacks / Energy Bars. • Glucon D / ORS / Tang / Gatorade sachets. • Good Torch must with extra battery. • Trekking Shoes provide more grip and comfort on trek. • One Day Backpack 20 to 30 litters. • Sun Cap and Sunscreen. • Personal First aid and Personal Medicine. • Please wear Full sleeves and Full Track Pant this will protect from Summer Sun / Thorns / Insects / Prickles. • Tripxoxo reserves the rights to charge 100% No show charges if guest is not turning up on time for the pickup.